Peter Grant is one of only two members of a very special branch of London's Metropolitan Police. He is, in fact, pretty much a wizard and it's his job to investigate those shadowy crimes that involve urban vampires, weird folk in the underground and, in this case, why cars are suddenly taking on lives of their own and killing innocent folk! Written by Doctor Who writer Ben Aaronovitch (Remembrance of the Daleks) and set in the world of his own best-selling novels, with Doctor Who script editor Andrew Cartmel! 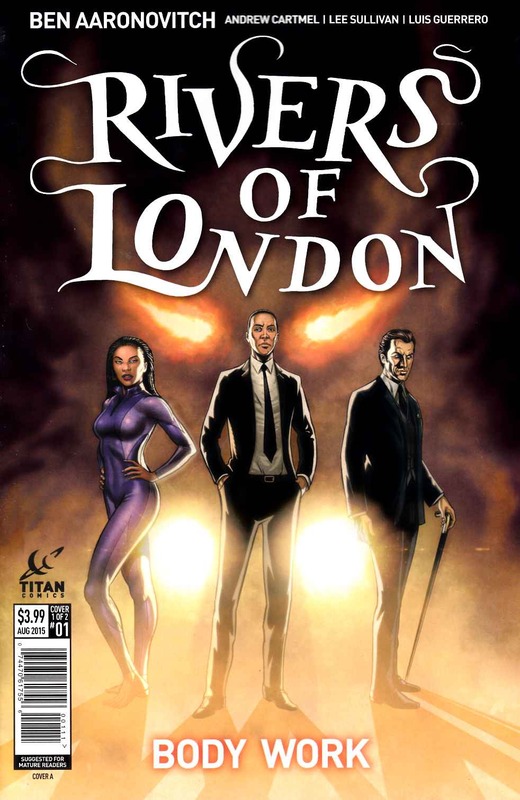 In continuity with the Rivers of London novels, this is an all-new story set between books 4 and 5!